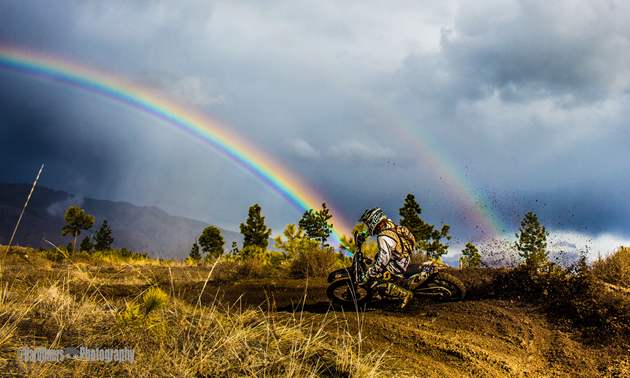 Chasing rainbows at the Barnhartvale Pits in Kamloops, B.C. Here, dirt bike riders will find plenty of trails to explore or they can spend a day racing motocross at Whispering Pines Raceway. Kamloops, BC Dirt biking in Kamloops, B.C. 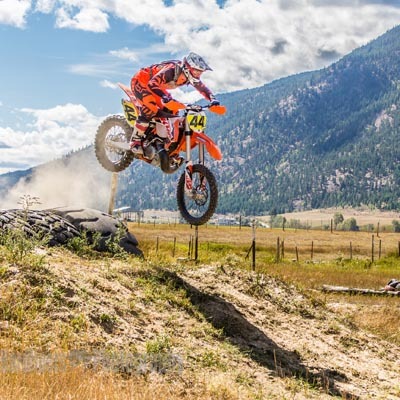 The terrain, climate and services in Kamloops make it the perfect location for dirt biking and off-road motorcycling. 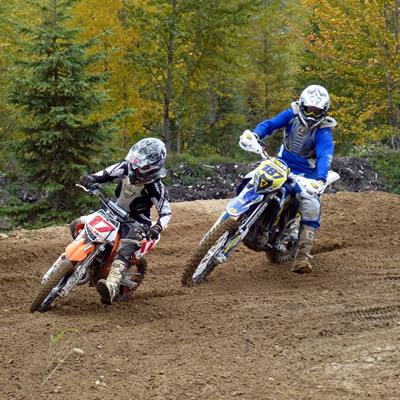 Kamloops, BC 11 motocross tracks and places to ride and race dirt bikes in B.C. 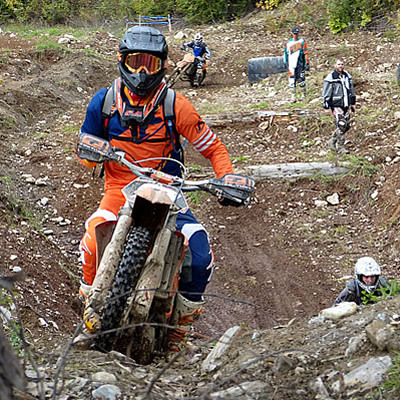 Here is a track guide for dirt bike riders and off-road motorcyclists in British Columbia.